Shiny, healthy hair can be reality for women and men. In this article you can learn how to shine with these eight simple tips compiled by some help from Stylist.com. 1: Use hair serum: it gives frizzy or unruly hair a sleek sheen. Make it a habit to use serum every day. 2: Use a leave-in conditioner: It is essential to keep your hair healthy and bouncy all day. 3: Say Yes to Cool Water: Wash with cool water because hot hair can dry out your hair and leave it dull. 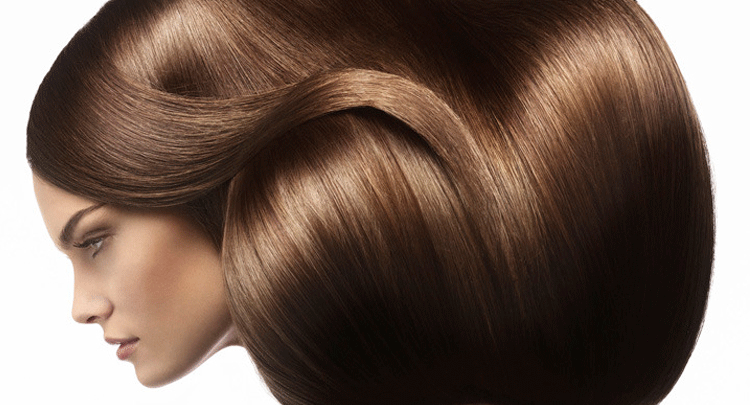 4: When your hair is dry, finish your look with a spray-on shine product. 5: Switch to a silicone flatiron, however, avoid using it too much. The heat can cause serious damage to your hair. 6: Get a glossing treatment; consider having a professional do it for you. 7: Eat nutritious foods have vitamins A and E for shiny, healthy hair. Adding fruits to your diet would be the perfect idea for your health as well. 8: Avoid harsh chemicals: Too much use of chemicals can cause permanent damage to your hair.